The Clearbrook Gonvick School District can be found in the center of northern Minnesota where summers are spent by the lake and the winters are spent in below zero temperatures. Clearbrook district 2311 is the home of the Bears and is very proud of their students. 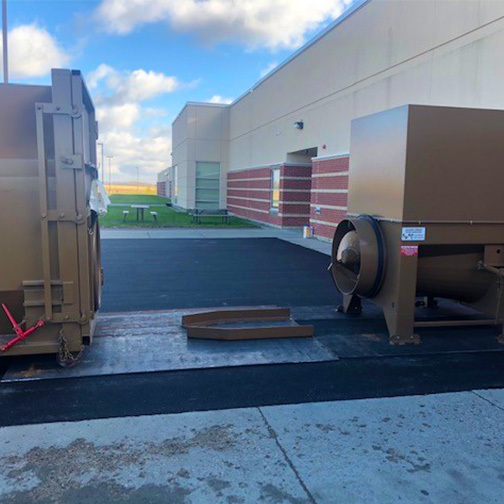 The school received grant money and decided it was time to invest in an auger compactor to help eliminate their disposal fees. 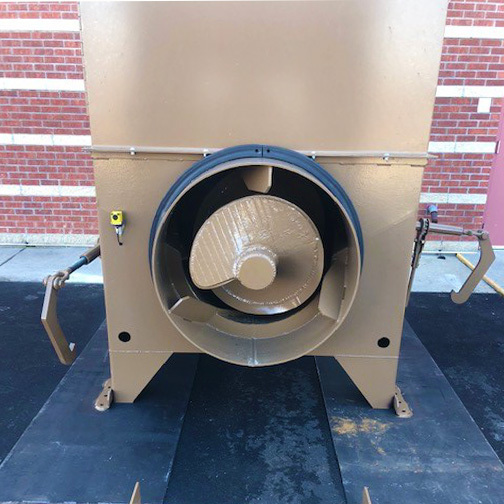 They found Sani-Tech Systems through the Clearwater County Environmental Office and contacted us so that we could create a custom auger for the school’s needs. "For every ton of recycling material that goes into it, the district saves $60 for disposal fees. We predict that it will add up to approximately 60 tons per year. The auger compactor has helped the faculty and students buy in to the idea of recycling."